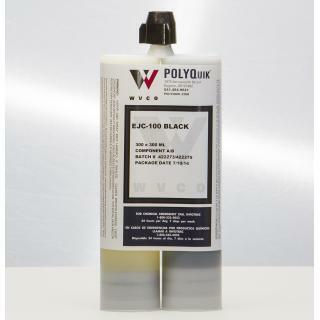 FASTPATCH EJC-100 is a flexible, two component, rapid setting, polyurethane-based joint sealant. 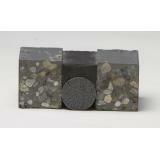 EJC-100 is an ASTM C920 Type M, Grade P, Class 100/50 self-leveling (SL) expansion joint compound with excellent elongation and cures rapidly. Joint sealant for 100% movement. Gel Time = 5-10 min. 1:1 Vol. PACKAGING: Box of (1) 600 mL Dual Cartridge (1-Pack). SET TIME ≤ 60 min. FASTPATCH EJC-100 is a flexible, two component, rapid setting, polyurethane-based joint sealant. EJC-100 is an ASTM C920 Type M, Grade P, Class 100/50 self-leveling (SL) expansion joint compound with excellent elongation and cures rapidly. For larger projects FASTPATCH EJC-100 can also be meter applied, Contact Us for more details. 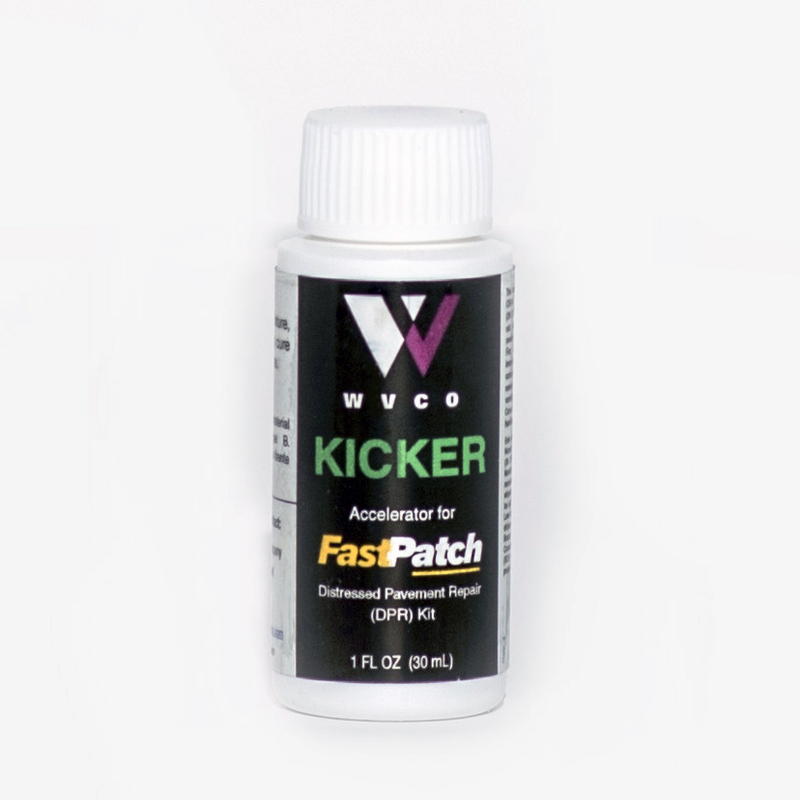 FASTPATCH EJC-100 outperforms silicone in terms of adhesion and chemical resistance. FASTPATCH EJC-100 is also available for Metered Dispensing in 10-Gallon Kits (5-Gal Resin, 5-Gal ISO) and 100-Gallon Kits (50-Gal Resin, 50-Gal ISO). Joint sealant for 100% movement. Set Time = 60 min. 1:1 Vol.